Gramona's history is long and storied, with its property serving as a point of reference in the Penedés for decades. The family has been making wine in the vicinity of Sant Sadurní d'Anoia dating back to as early as 1816, channeling the essence of the Mediterranean to transform the most precious element, the grape, into wines rich with character. The Gramona name began to appear on bottles of "Cava Champagne" in 1921. Today, the house is one of the few remaining family-owned estates in the region, most having been covered up by large companies in the last half century. At Gramona, time is never an issue. The wines undergo perhaps the longest average aging period than any other cava and are never released until they are perfectly mature. Eighty-six percent of the cavas produced in the zone are released after 9 months; however, Gramona cavas see 30 months of aging – and in the case of the Enoteca, 12 years – before they are released. 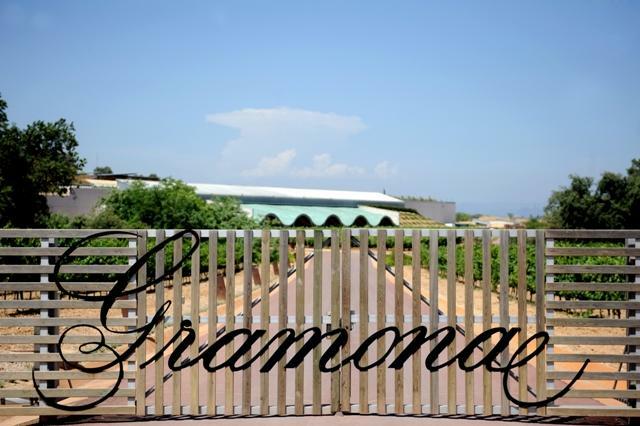 Long considered a pioneer for their work in the cellar, Gramona Estate has begun to convert to organic and biodynamic farming, reduce their carbon footprint by using geothermic energy and recycle all the water used on the property. Winery Notes"Vines aging 35-75 years old, the La Cuvee is Xarel-lo, Chardonnay, Macabeo. Farming is conversion to organic with biodynamic practices. The aging is 12 months in tank and French oak barrels, second fermentation in bottle, on lees minimum 30 months, dosage 4g."